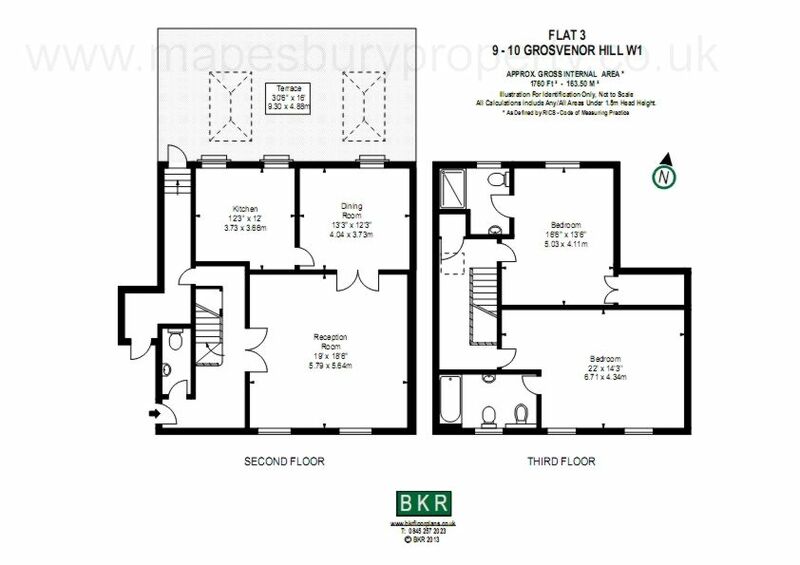 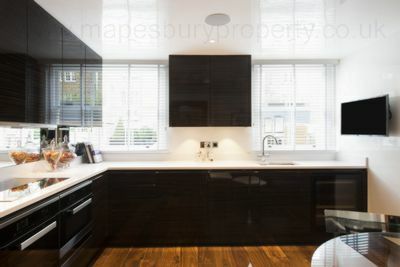 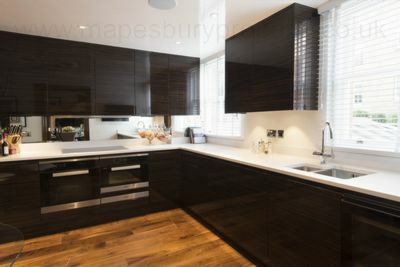 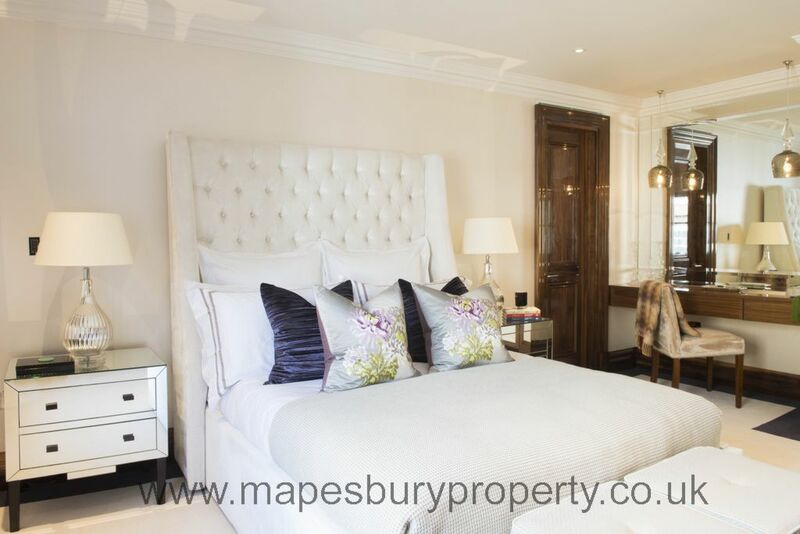 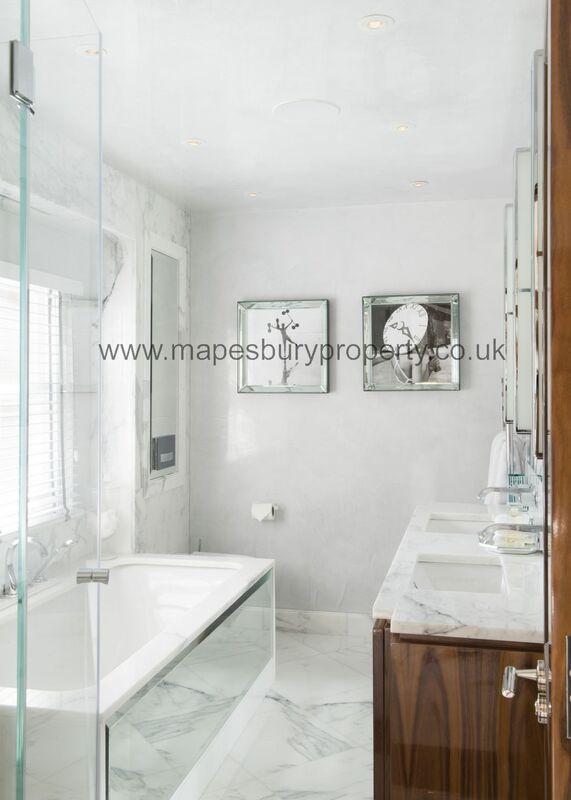 The apartment comprises two interconnecting reception rooms with ample living and dining space, a stunning eat in kitchen, guest cloakroom and two double bedrooms with en-suite marble bathrooms. 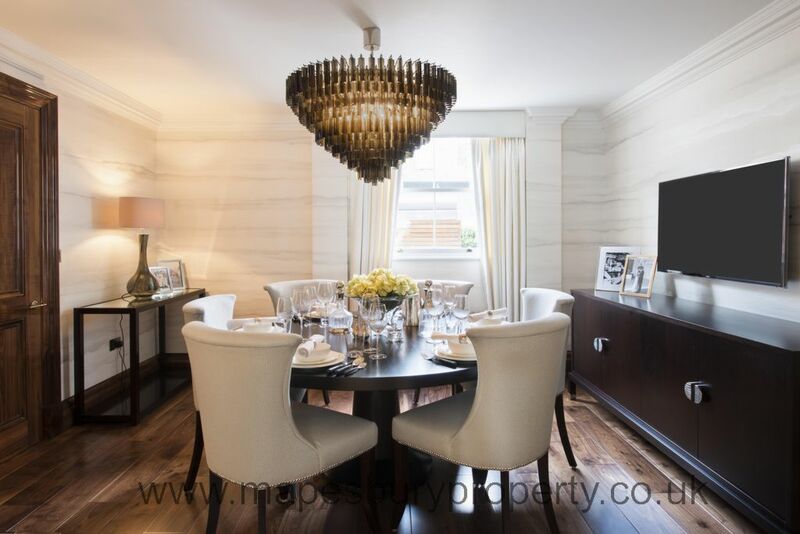 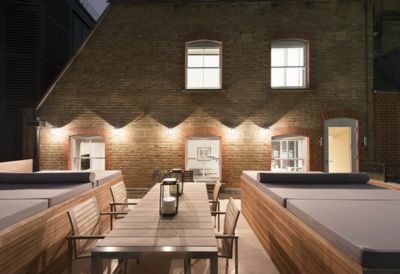 The apartment also benefits from a spectacular private decked roof terrace to the rear of the property offering the perfect space for private entertaining. 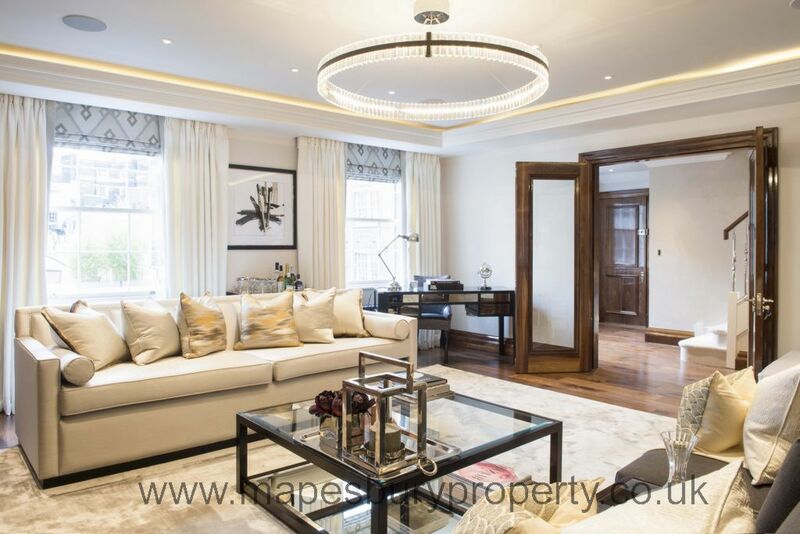 Alongside the bespoke fixtures and fittings is a Crestron home control system, offering control of lighting, security, underfloor heating, comfort cooling and media/ audio visual systems. 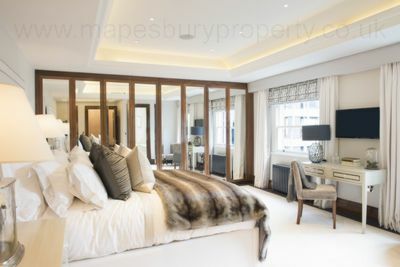 The apartment has been fitted with LED televisions and an Aqua Television in the master en-suite, accompanied by ceiling speakers in all primary rooms.